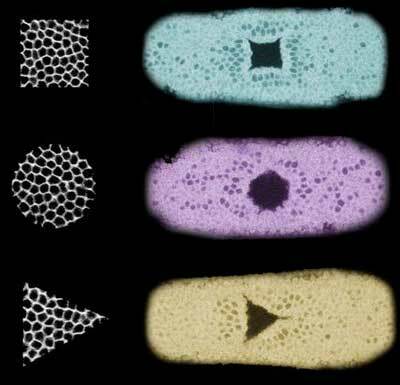 Researchers have developed a new method for correcting the errors that creep into DNA barcodes -- labels used in a wide range of biological experiments -- yielding far more accurate results and paving the way for more ambitious medical research in the future. 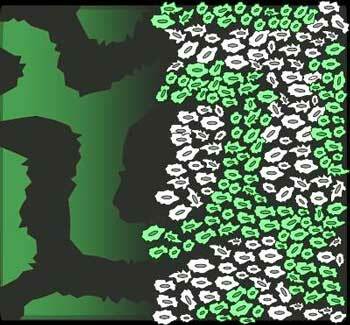 Scientists extend Turing's theory to help understand how biological patterns are created. 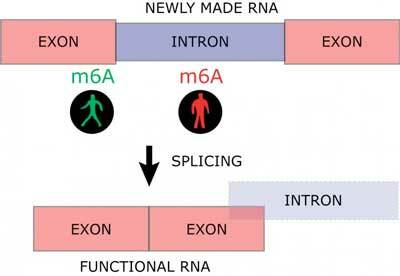 Scientists have shown that modified RNA bases have a great impact on the dynamics of gene expression from DNA to functional RNA. 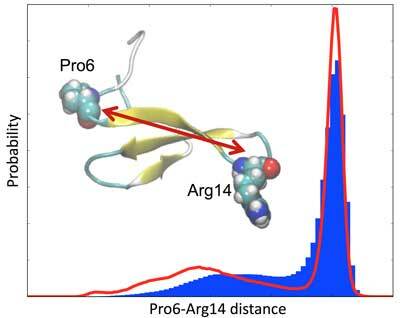 The study yields important new insight into how the basis of RNA modifications can affect the function of mature RNA molecules. 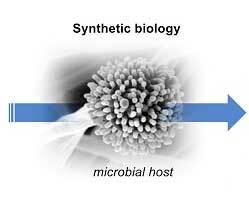 Group creates novel antibiotics with synthetic biology method. 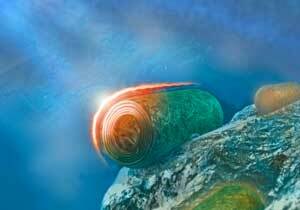 Using a family of photosynthetic bacteria commonly found in lakes and seas, researchers have developed a technology to generate electricity and hydrogen energy. 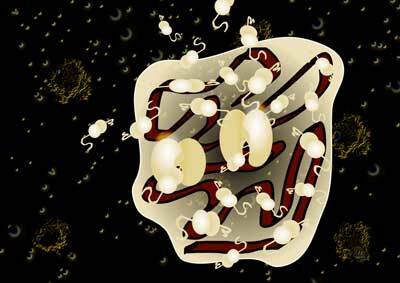 Researchers investigate whether the rate of enzymatic reactions in ribonucleoprotein granules, a condensed form of bio-matter found inside cells, is accelerated. In what could address a critical bottleneck in biology research, researchers announced they have pioneered a new way to synthesize DNA sequences through a creative use of enzymes that promises to be faster, cheaper, and more accurate. 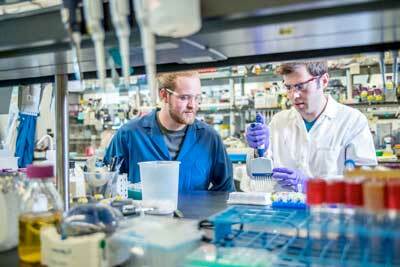 Researchers guide the shape of cells and tissues with optogenetics. 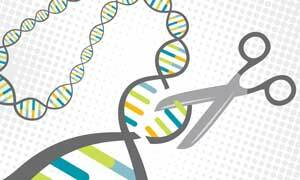 More research needs to be done to understand whether CRISPR-Cas9 - molecular ?scissors? 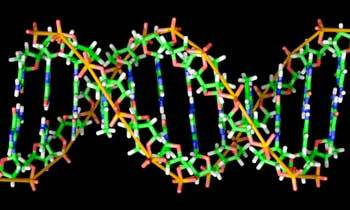 that make gene editing a possibility - may inadvertently increase cancer risk in cells. 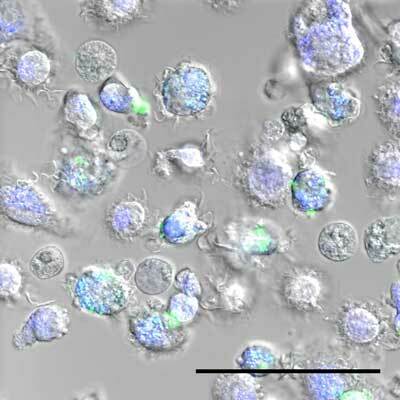 In order to strengthen the efficacy of vaccines on the immune system, and in particular on T lymphocytes, specialized in the detection of cancer cells, researchers have developed spider silk microcapsules capable of delivering the vaccine directly to the heart of immune cells. 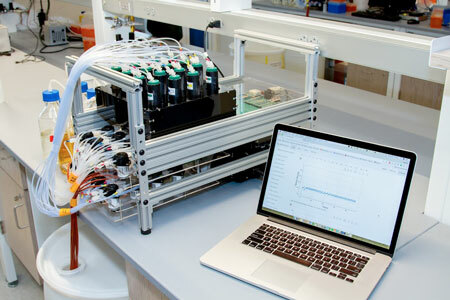 Open-source eVOLVER can support 96-chamber automated growth experiments. An international team of researchers has made CRISPR technology more accessible and standardized by simplifying its complex implementation. 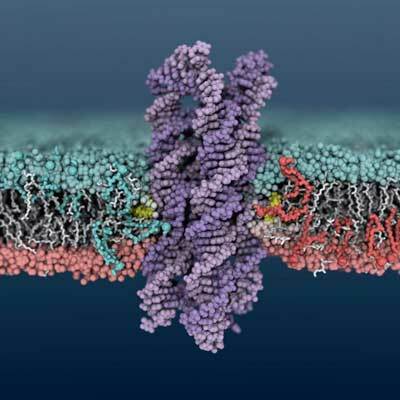 Researchers have developed a series of engineered proteins that could improve biomanufacturing processes for the production of biofuels, pharmaceuticals and commodity chemicals. 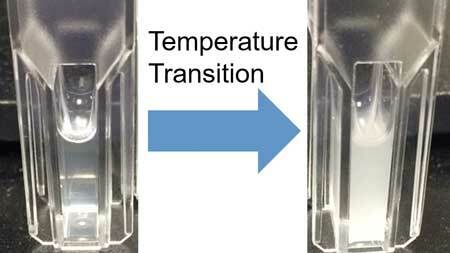 Scientists introduce technique to study dynamic processes with greater accuracy. 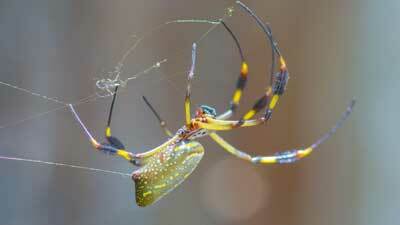 The way spider glues function in humid conditions provides clues for better commercial adhesives.